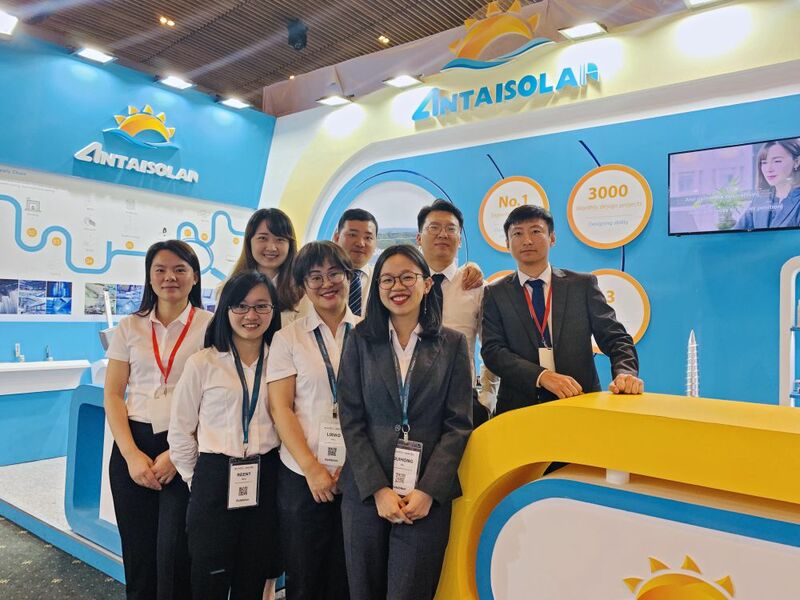 From April 2nd to 4th, Antaisolar overseas team showed up at the Smart Energy in Australia and the Solar Show in Vietnam, bringing with the most comprehensive and professional solar racking solutions and industrial information. 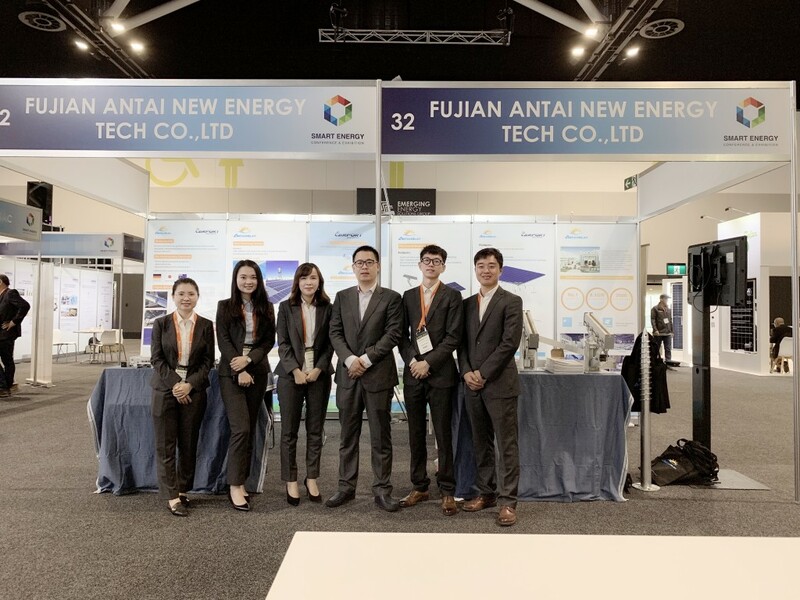 As Antaisolar's second largest overseas market, Smart Energy Australia provides a platform for exchanging and cooperating with new and existing customers. With high quality and customer-oriented service spirit, Antaisolar has established good relationships with many distributors in Australia. Furthermore, by setting up an office, Antaisolar will improve the localization service in Australia. It is the first time for Antaisolar to take part in the solar show Vietnam. In early 2019, Antaisolar has provided products and services for several LSS projects in Vietnam over 50MW. The feedback from customers is very satisfactory. At present, Antaisolar has set up offices in Southeast Asia such as the Philippines and Vietnam to provide partners with more timely and effective localization services, thus promoting the widespread application of clean energy in Southeast Asia with efficient and reliable solar racking solutions.